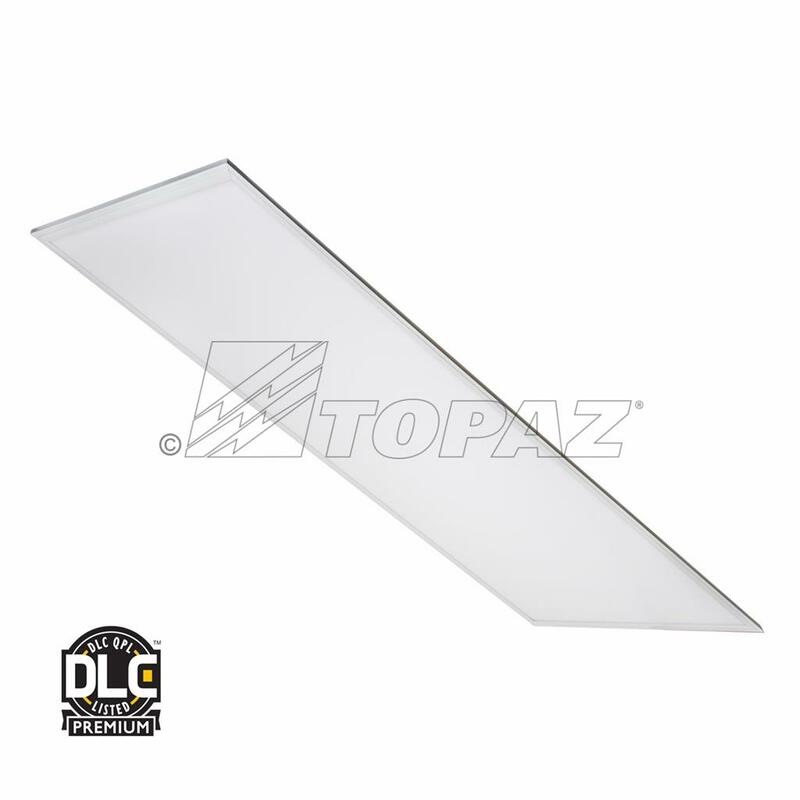 Topaz's 5000K (daylight) High Efficiency LED Flat Panels cast the right light in any commercial setting. 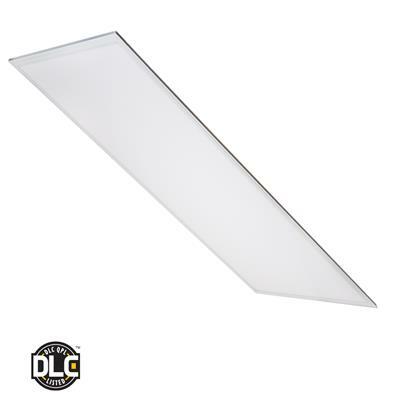 This 2' x 4' slim profile fixture is designed for drop-in ceilings, pendant mount or surface mount installations, and can save up to 50% of energy usage compared to traditional fluorescent fixtures. Standard 0-10V dimming capability allows greater energy-savings an and optional emergency backup is available for 90 minutes of uninterrupted service during a power loss.